Join us at Storytime and Rhymes at 10.30am tomorrow! Don't forget that our FREE Storytime & Rhymes sessions for babies to pre-schoolers will take place every Friday starting tomorrow (6th June) at Braywick Nature Centre. Everyone is welcome, so please spread the word! We are holding a Uniform Measuring Event for our first Reception children on Monday 9th June at Braywick Nature Centre from 11.00am - 5.00pm. This is also a great opportunity for anyone who might be interested in one of our last remaining Reception places to come along to meet the Headteacher, Gemma Donnelly, and find out more about our school. Two school runs? We can help! As part of our parent-friendly approach to the school day, we will be offering wraparound care on site during term time. Early Birds will run from 7.45am until school begins and Evening Owls will run from the end of school until 6.00pm, Monday to Friday. In addition, a wide variety of after-school clubs will be available, from Monday to Thursday. Our slightly earlier start time of 8.40am and later finish time of 3.20pm will help parents who need to do two school runs. Early Birds and Evening Owls will also offer a shorter 15 minute service so that parents can get from one school to another. If you have two school runs, please email Gemma at head@braywickcourtschool.org.uk. Gemma will then contact you to discuss your needs. To apply for one of the few remaining Reception places at Braywick Court School for this September, please contact the RBWM admissions team on 01628 683870. 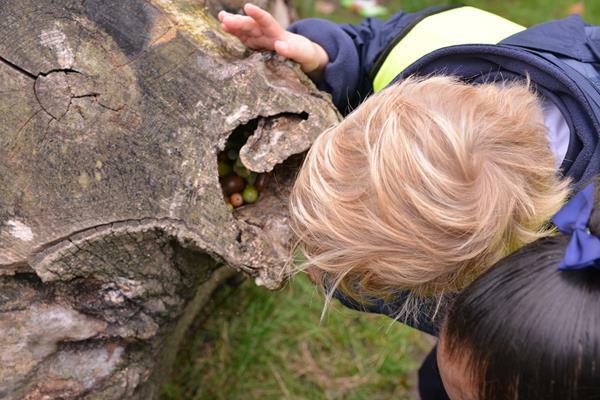 If you are unable to come along to Braywick Nature Centre on Friday 6th June or Monday 9th June but would like to find out more about our school, please contact Gemma Donnelly at head@braywickcourtschool.org.uk to book an appointment.